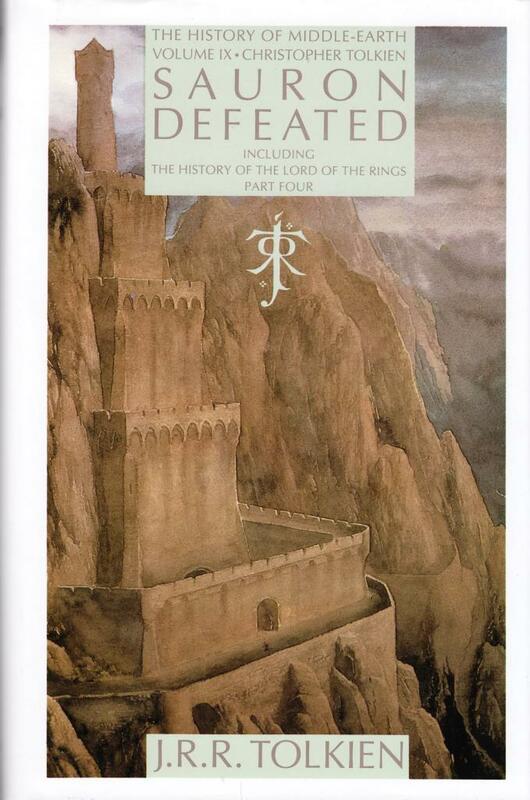 Part 2 of the series The History of Middle-Earth, edited by Tolkien’s son Christopher. Houghton Mifflin Company, first printing 1984. Hardback with dustjacket. ISBN 0 395 36614 3. Book will be shipped as a packet. 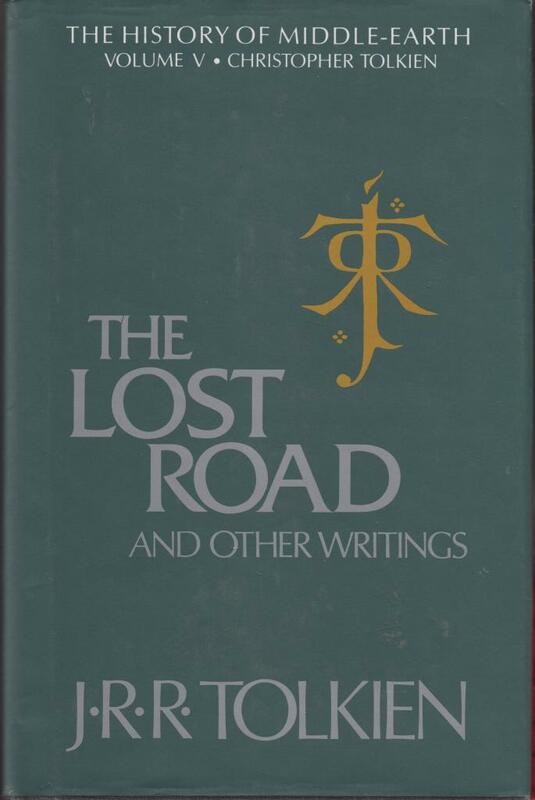 After Tolkien’s death, his son Christopher Tolkien published a series of twelve books from all the material Tolkien had left behind. 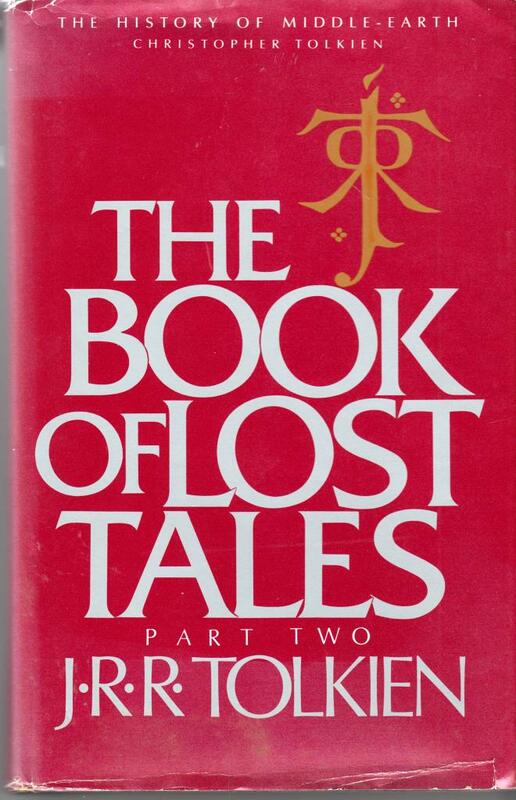 This is the fifth of the twelve books, entitled “The Lost Road and other writings”. 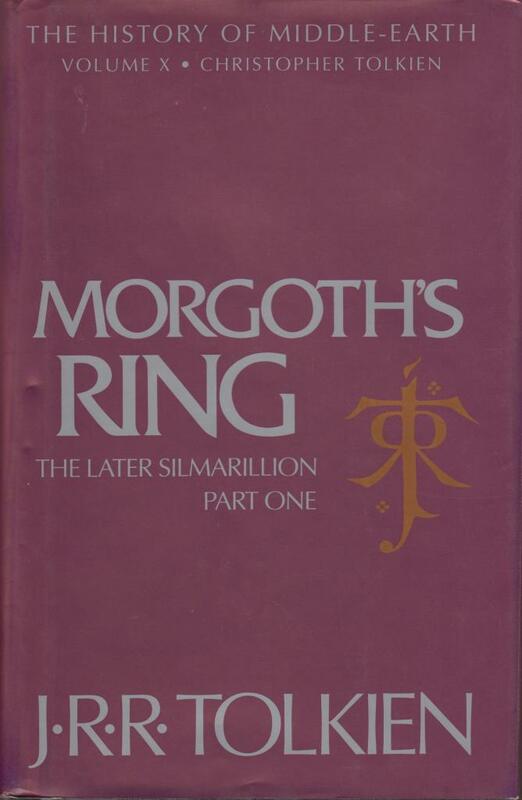 This is the tenth of the twelve books, entitled “Morgoth Ring, the later Silmarillion part one”. Hardback with dustjacket, 471 pages. First USA-print. 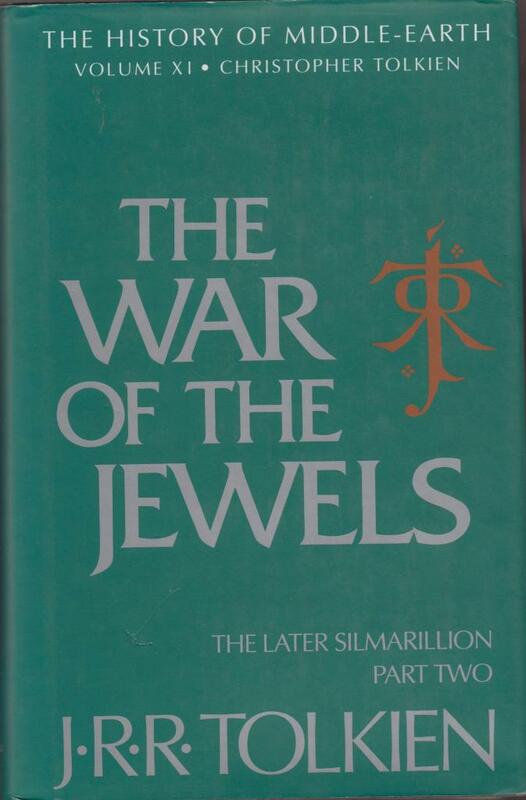 This is the eleventh of the twelve books, entitled “The War of the Jewels, the later Silmarillion, part two”. Hardback with dustjacket, 470 pages. First USA-print. This is the sixth of the twelve books, entitled “The Return of the Shadow”. Hardback with dustjacket, 497 pages. First USA-print. 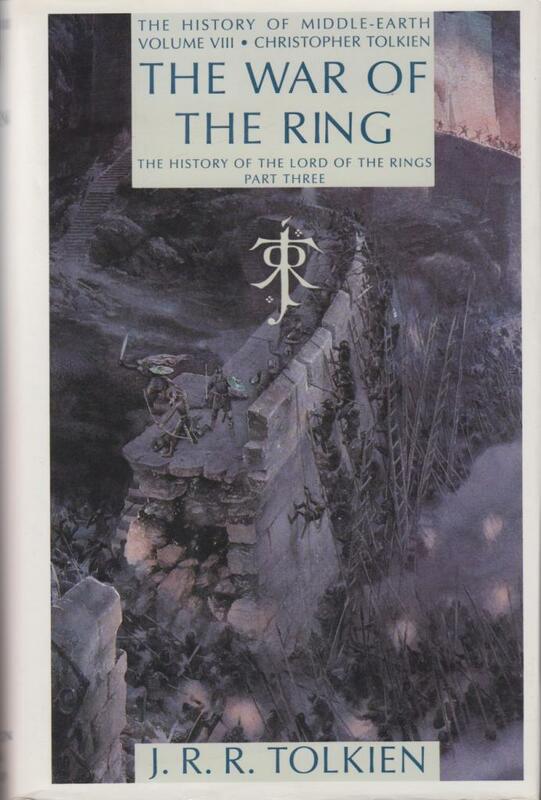 This is the eighth of the twelve books, entitled “The War of the Ring”. Hardback with dustjacket, 476 pages, first USA-printing. 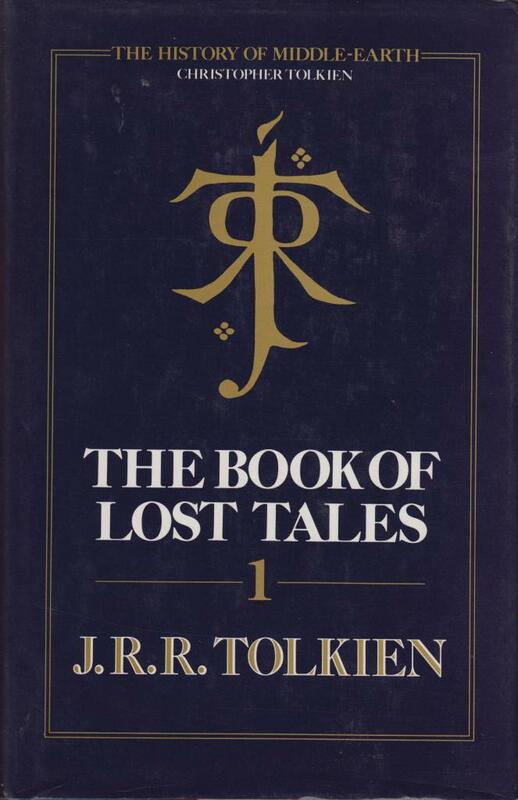 After Tolkien’s death, his son Christopher Tolkien published a series of twelve books from the material his father had left behind. 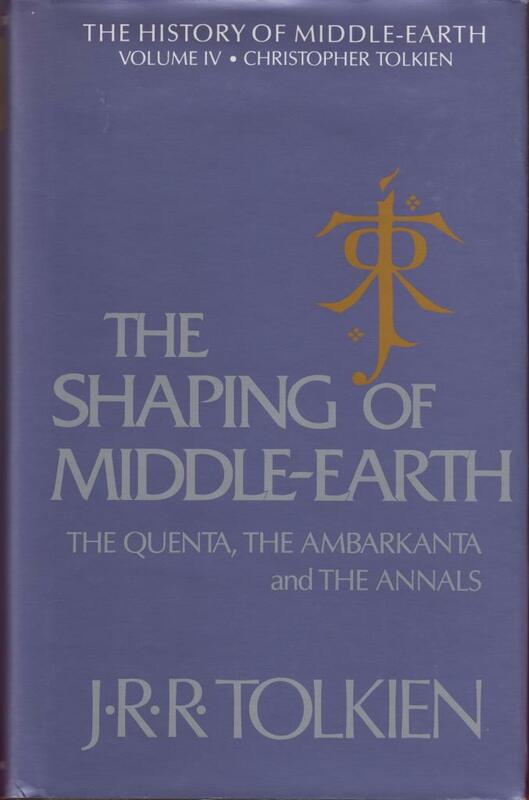 This is the fourth of the twelve books, entitled “The Shaping of Middle-Earth”. 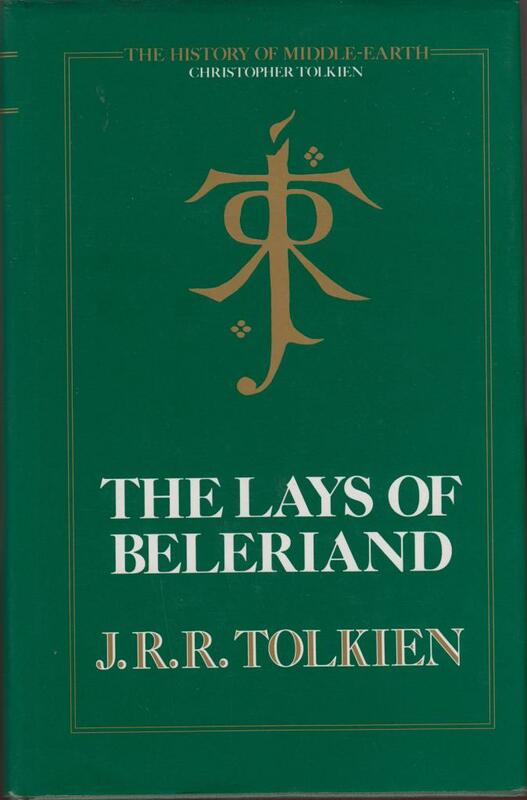 This is the third of the twelve books, entitled “The Lays of Beleriand”. 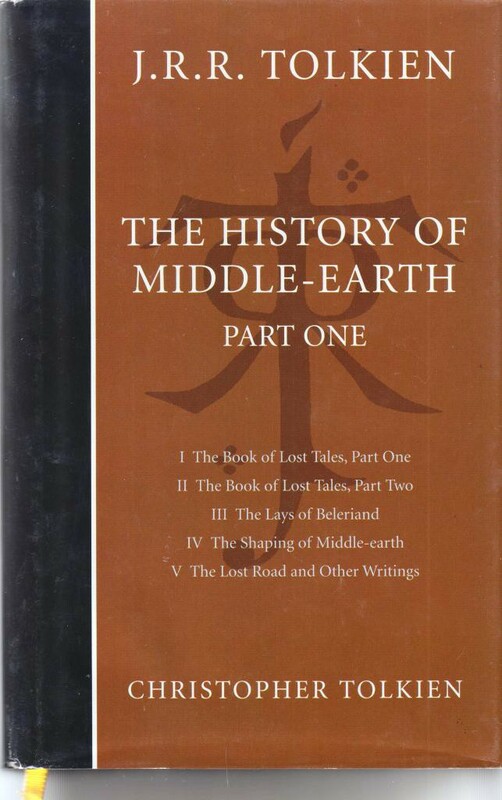 Part 1 of the series The History of Middle Earth, edited by Tolkien’s son Christopher. George Allen & Unwin, third impression 1983. Hardback with dust jacket. ISBN 0 04 823238 6. 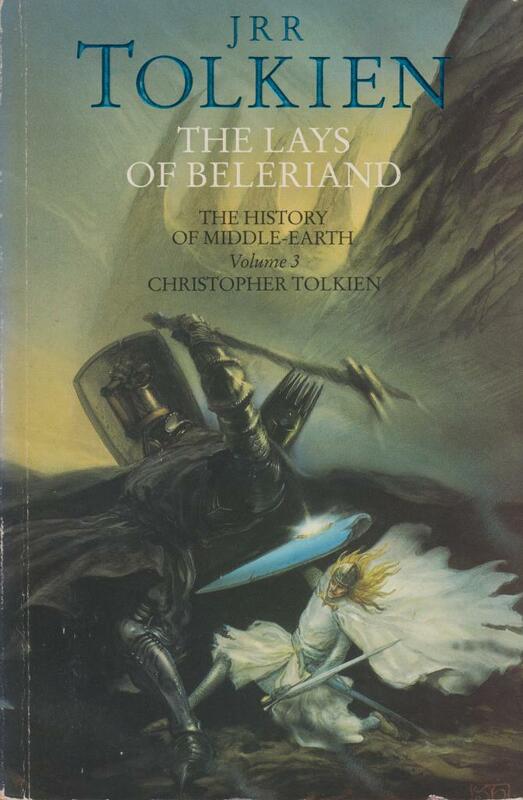 In the series The History of Middle-Earth, this is #3: The Lays of Beleriand. Paperback, 393 pages, HarperCollins 1994. 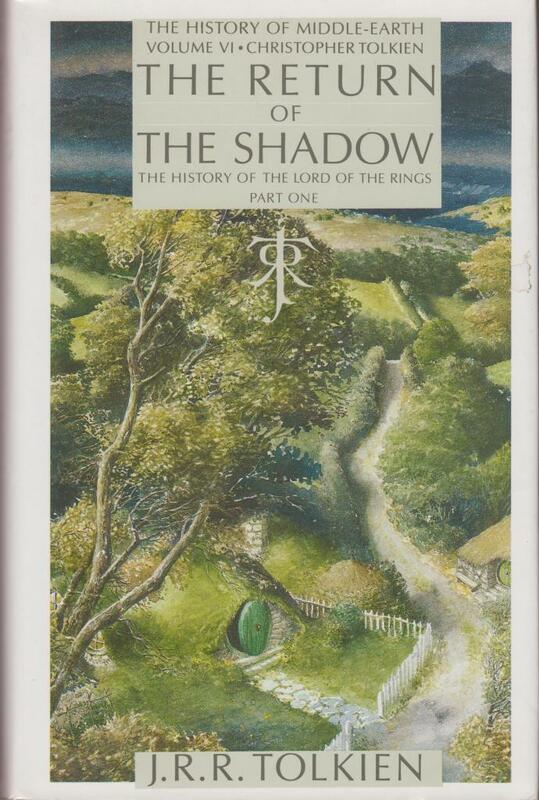 Cover by John Howe. In the price is taken into account: on the bottom edges of the pages has had (very) light water damage. This book will be shipped as a parcel (see Tab: Terms and conditions for costs of shipping).